Some published reports claim that the number of potential buyers researching mortgages and interest rates online is over 90 percent, which is a big jump from around a decade ago when slightly more than half of potential buyers were doing their mortgage homework online. September 17, 2018 - If you are in the market for an FHA mortgage, FHA refinance loan, or other home loan product, chances are good you’ve already done some digital research or online research on the current state of the housing market you want to buy in, mortgage loan interest rates, and other details. Some published reports claim that the number of potential buyers researching online for mortgage-related information including interest rates is over 90 percent, which is a big jump from around a decade ago when slightly more than half of potential buyers were doing their mortgage homework online. What do borrowers need to know about FHA home loan interest rates and online research? For starters, the rates you see advertised online are not necessarily the rates offered to you. This is because your participating FHA lender will set their own rates in general based on market conditions and other factors, but they will also modify the rates offered to borrowers based on the lender’s evaluation of them as a good credit risk...or otherwise. A higher interest rate may be offered to some borrowers with FICO scores that aren’t as ideal as others; this may be offset (depending on the transaction) with the purchase of discount points, a higher down payment, or other factors. And in some cases the lender offering a lower mortgage loan rate may be doing so at the expense of adjusted closing costs, depending on the circumstances. This is often true when overall mortgage rates change on paper higher or lower, but the changes are not specifically applied at a given lender; that lender may adjust closing costs to offset a higher or lower mortgage loan interest rate. What you need to know about online research into FHA mortgage loans or any other home loan product is that the information you get is often more general; it does not take into account your specific credit information such as FICO scores, loan repayment history etc. Even when pre-qualifying for a mortgage loan, you may not be subject to a full, formal credit check yet; pre-qualifying is an excellent tool for borrowers to determine how much loan they can afford, convince a seller they are serious about purchasing, and getting the home loan process started in earnest. Once the lender fully understands your financial picture, you will be in a position to be offered a mortgage loan interest rate. It’s best to prepare for the credit check far in advance of any pre-qualification or loan application; if you need time to prepare your credit you will be in a tough position to do so if you are already in serious talks with a lender. Online details such as interest rates and sometimes even house prices may change; borrowers may be able to negotiate a lower rate or a lower price depending on the situation. 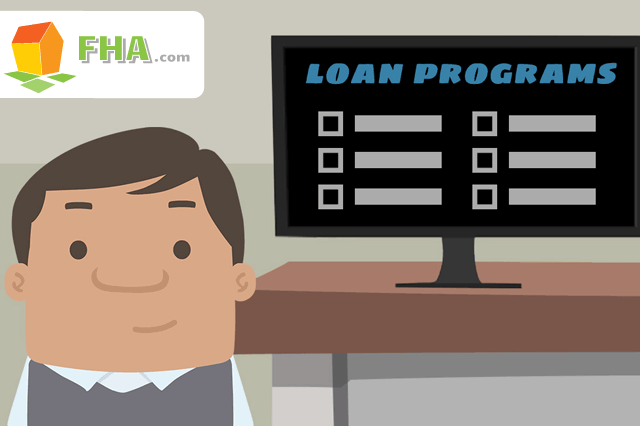 It’s best to talk with a loan officer about these general details and learn how that financial institution will deal with the preliminaries and with the more formal credit check required to approve or deny the loan.